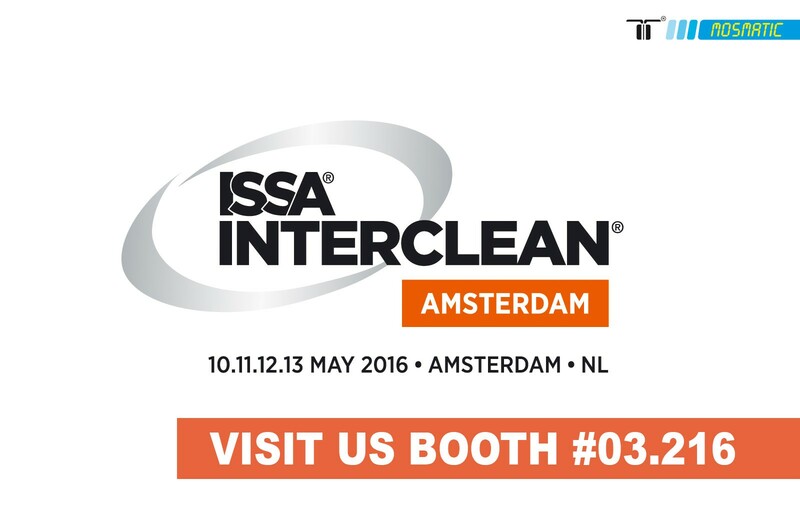 Do not miss the chance to meet with us personally at the ISSA Amsterdam 2016. It is the perfect opportunity to get personalized information on all our products. Please stop and see us at the show and take advantage of all the training and technical advice from our qualified Sales Team. Reserve your free admission ticket and register today.